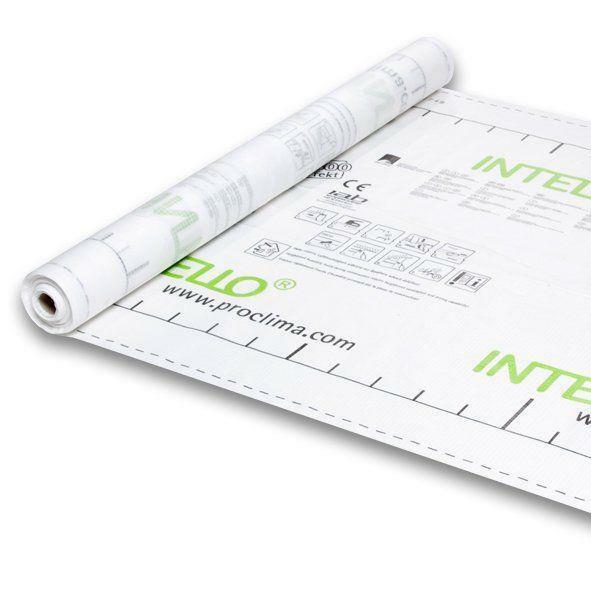 pro clima INTELLO PLUS® is reinforced with robust PP fabric and may be used as a confining layer for all kinds of blown-in thermal insulating material. A transverse batten should be placed on the inside at a spacing of at most 50cm to take the weight of the insulating material. 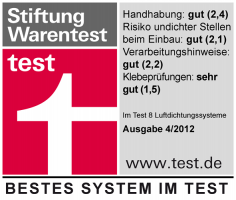 See pro clima system brochure for further details on insulation. INTELLO PLUS® offers the same high potential for freedom from structural damage like INTELLO®. Cemwood CW 020 ist eine trockene Nivelliermasse von 0 mm bis 20 mm. TESCON TANGO ist ein selbstklebendes Innen- und Außenecken-Patch aus TESCON Klebeband zur Abdichtung im Innen- und Außenbereich mit einer Schenkellänge von 6 cm.